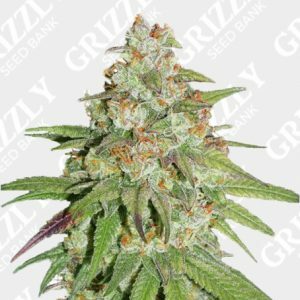 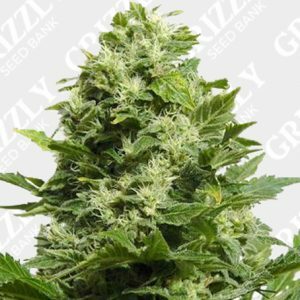 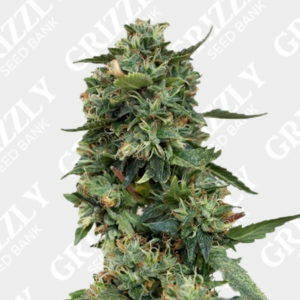 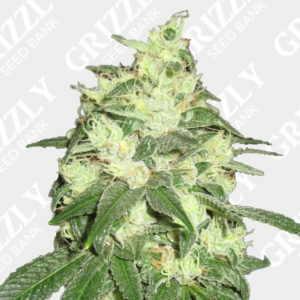 Amnesia Lemon Feminized Seeds By Barney’s Farm, created by a crossing Amnesia Haze with Lemon Skunk. 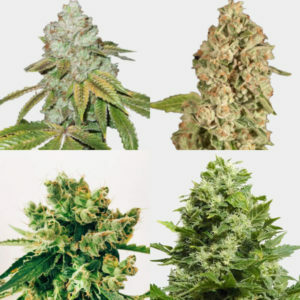 Originally introduced in Amsterdam then spread through the regions. 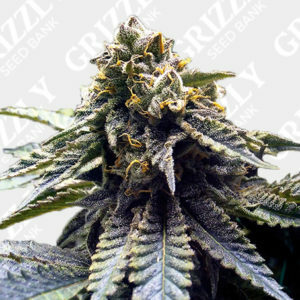 Amnesia Lemon also has a flowering cycle of just 8 to 9 weeks. 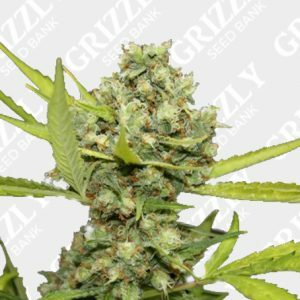 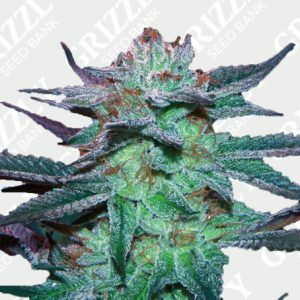 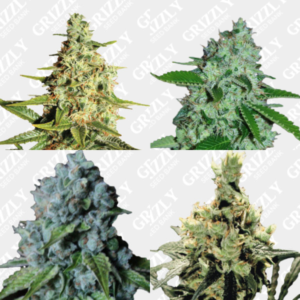 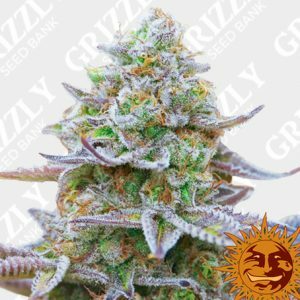 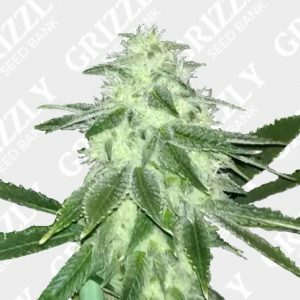 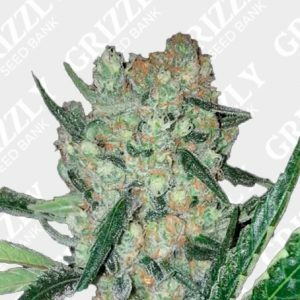 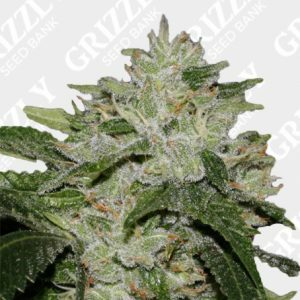 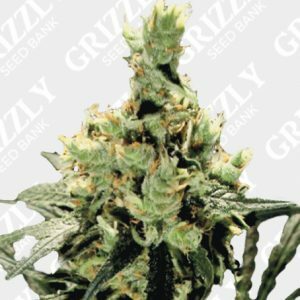 High THC levels of 21% and now fully feminized, perfect for recreational or commercial harvest. 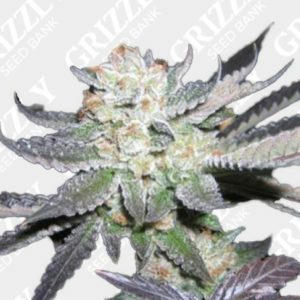 Amnesia Lemon was awarded the Sativa Cup in the year 2012, Amnesia Lemon was created in partnership with Barneys farm and Soma. 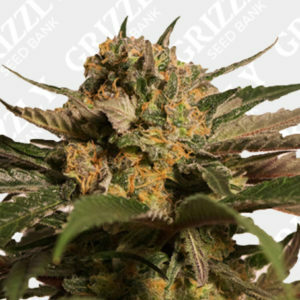 Winning the High Times Cannabis Cup in 2004 following a huge win, Soma passed on the very best phenotype of Amnesia L to Barney’s Farm labs.